Kathmandu to Lhasa Tour via Everest Base Camp is beginning from Kathmandu driving through the Araniko Interstate to Tibet fringe. The drive keeps you enjoy taking the photos of scenic farmland and wonderful countryside towns. Approximately Five hours drive from Kathmandu to the border of Nepal-China at Kyirong, after the emigration formalities, the tripe Kathmandu to Lhasa Tour via Everest Base Camp ahead towards to Nyalam, the lovely Tibetan town. 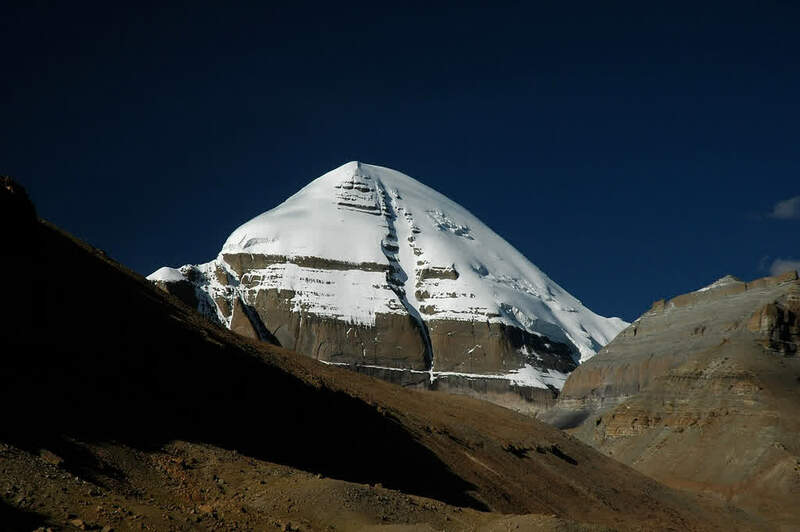 kathmandu lhasa overland tour offers the majestic views of Sisapangma (the Loftiest mountain in Tibet), and Mt. Everest (World highest peak 8848M). The adventure experiences to crossing high passes through the ebc which is located on high altitude in globally and gives a incredable opportunity to explore and enjoy as much as you can at Everest base camp to watch wondering views of Mt. Everest. kathmandu lhasa overland tour, following towards Lhasa sightseeing the renowned Tashilhunpo Religious community in Shigatse, authentic Gyantse and a lovely Yamdrok lake is on the way to Lhasa. Potala castle, Norbulika royal residence, Sera and Derpung monasteries are the main attractions in Lhasa to observe the ancient Tibetan art, culture, and history. The scene in Tibet is still isolated and Lhasa is getting developing city where we can get modern services and facilities like star hotels and verities of restaurant, comfortable vehicle, shopping centers, good hospital services and many more. kathmandu lhasa overland tour is an adventure trip intended for those people who pursue modern soft overland adventure tour and would like to explore the real beauty of Tibet and visiting such places where there are the real Tibetan nomadic people are still surviving. Our tour will take you inner part of typical Tibetan towns, have an incredible opportunity to meet the local village people, talk with them and develop a good relationship as good friends. If you suffer more information for Kathmandu to Lhasa Tour via Everest Base Camp please contact us . After breakfast, we start our journey with a morning scenic drive along the beautiful Nepalese countryside passing through the Nepalese towns of Trishuli, Dhunche, and Syabrubesi. Driving through the deep and big gorges, cascading waterfalls, rivers, hill-side villages, and forests, we will reach the Nepal-Tibet border at Rasuwagadhi. After necessary formalities at Nepalese immigration and crossing the bridge on the border, we will be greeted by our Tibetan guide and continue our adventurous uphill drive on the Tibetan side to reach Kyirong. Overnight in Kyirong. Lotingri to Rongbuk monastery (5,000m/16, 404ft): 160Km, 3 hours’ drive. Explore Everest by walking to Guru Rinpoche cave and back to Rongbuk monastery: 2 hours After breakfast, we will drive to Rongbuk monastery through the friendship highway at a distance of 60km; and then turn right towards Rongbuk monastery. We will stop at the top of the Gyawold pass for great views of Mt. Everest, Cho Oyu, Shishapangma, Lhotse, and Mt. Makalu. Then, we continue driving down through many corners for about one and a half hour to reach Rongbuk monastery. We will have our lunch in Rongbuk monastery, and in the afternoon we will walk to Guru Rinpoche cave which takes about an hour. Visit the cave and explore Everest and enjoy a great view of Mount Everest from Guru Rinpoche cave. Late afternoon, we will walk back to Rongbuk monastery. Enjoy the most beautiful sunset views on Everest. Overnight in Rongbuk monastery. 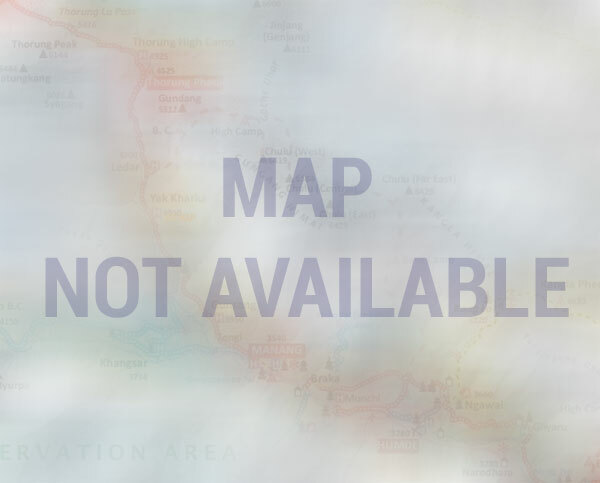 Note: that on rare occasions due to bad weather or political riots the local government may close down the road to the Everest base camp for safety reasons and without prior notice. In the morning, we can enjoy magnificent views of sunrise on Everest, then have breakfast and drive to Shigatse crossing three big mountain passes and passing by many beautiful Tibetan villages. The people in the communities are mostly farmers, and they rear some cattle, sheep, yaks, cows, etc. On the way, we visit the Sakya monastery which dates back to the 12th century, and it is the seat of Sakyapa School in Tibetan Buddhism. The main architectures inside the castle are the Dajing Hall, the Buddhism Hall and the hall where the Sakya archbishop lived. From here, we continue our drive to Shigatse, the second largest city in Tibet. Overnight in Shigatse. Shigatse to Gyantse (3,950m/12,959 ft.) via Shalu Monastery: 100km, 2 hours. After breakfast, we visit the famous Tashilhunpo Monastery in Shigatse which holds both historical and cultural importance for being founded by Gendun Drup, the First Dalai Lama in 1447. After touring the Tashilhunpo Monastery, we continue our drive to Gyantse. On the way, we visit Shalu Monastery. Founded in 1040, Shalu Monastery is known for its beautiful and ancient mural paintings. We continue to Gyantse and while there visit Khumbum Stupa, Phalkot Monastery and Gyantse Dzong (Fortress), which is one of the best-preserved dzongs in Tibet. Overnight in Gyantse. From Gyantse, we continue to Lhasa crossing the Karo La (5,010m/16,432 ft), and Kamba La (4794m/15,725 ft) passes and Lake Yamdrok Tso (Turquoise Lake), one of the three largest sacred lakes of Tibet, also believed to be the transformation of a Tibetan goddess. Furthermore, we cross the Yarlung Tsangpo (Brahmaputra) River and see Potala Palace for the first time from a distance. Overnight in Lhasa. We begin sightseeing in Lhasa after breakfast. Today is the day we visit the beautiful Potala and Norbulingka Palaces. Built in the 17century, Potala Palace provides terrific views of the entire city and houses the private quarters of the Dalai Lama, numerous grand state rooms, and chapels. Norbulingka Palace is the summer palace of the Dalai Lama and houses what is considered to be the most extensive human-made garden in Tibet. Next, we visit the Tibet Traditional Hospital which is the center for the treatment, training, research, and production of Tibetan medicine. Overnight in Lhasa. After breakfast, we visit Drepung Monastery, Sera Monastery, Jokhang Temple and Barkhor Bazaar. Drepung Monastery, which was built in the 14century, is believed to have sheltered around 10,000 monks in the past but as of now, there has been quite a declination resulting in only a few hundred. The history, culture, and religious beliefs of the Tibetan people are strongly concentrated and centered in this marvelous monastery. 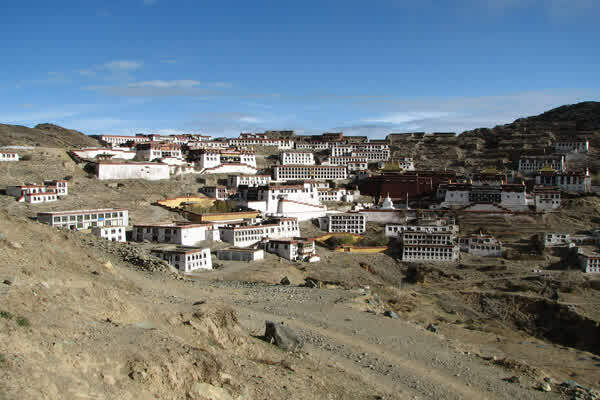 Sera Monastery is a preserved monastery of white-washed walls and golden roofs. Jokhang Temple is another important sacred site which unravels more deep-seated mysteries of Tibetan Buddhism. We further stroll through Barkhor Bazaar (market). With its open-air stalls, shops and crowd of pilgrims, it is the nerve center of Lhasa. Overnight in Lhasa.